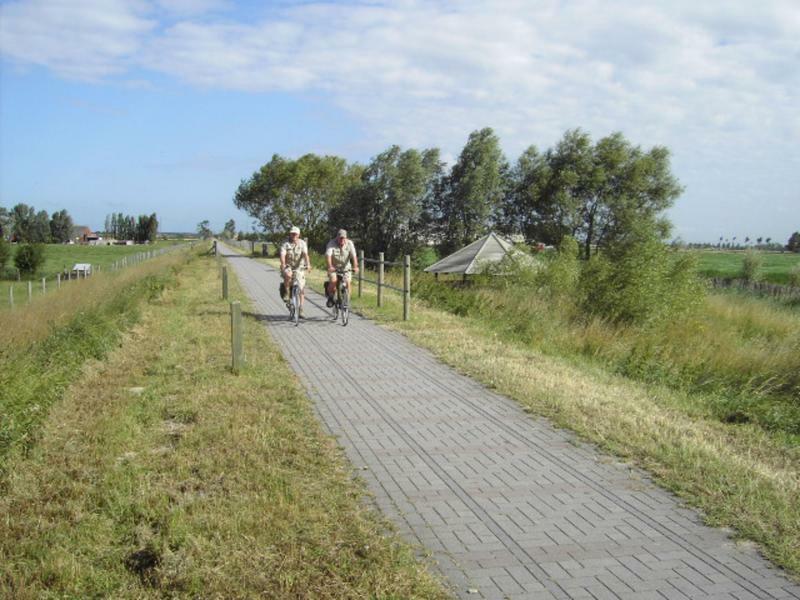 The ‘Frontzate’ cycling path follows the course of the old railway line no. 74. This line ran between Diksmuide and Nieuwpoort, and played a strategic role during the First World War. 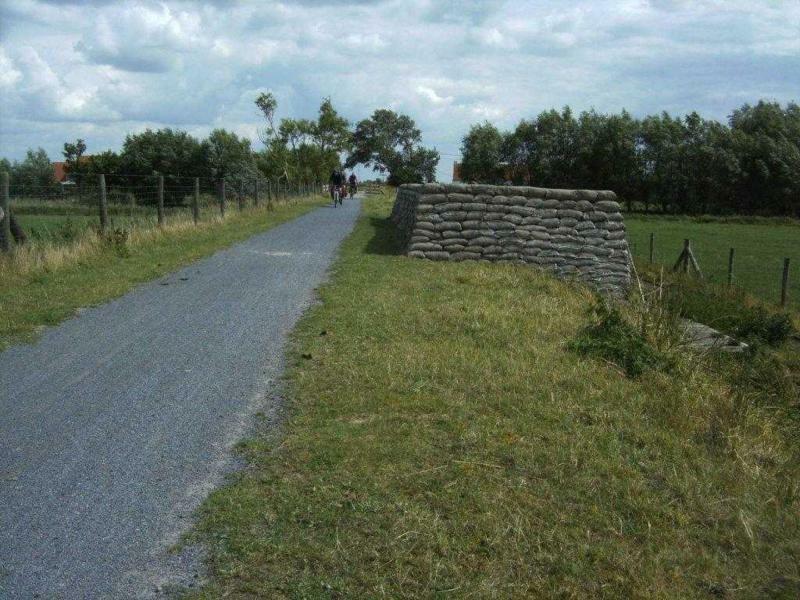 Here lay the Belgian army’s first line of defence against the enemy. When you walk or cycle along the ‘Frontzate’, you will see the remains of numerous concrete bunkers from the war years.